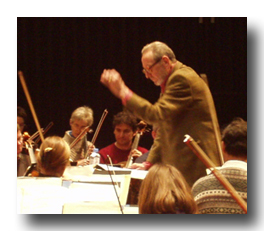 In his 60 years in the music business RON GOODWIN composed, arranged, orchestrated and conducted music in all fields of the profession. In his early years he arranged for all the leading orchestras of the day and arranged and conducted recording sessions for top vocal artists. He then recorded under his own name RON GOODWIN AND HIS CONCERT ORCHESTRA and became a top-selling artist in his own right. His first film score was WHIRLPOOL in 1958 and during his lifetime he scored over 60 feature films.